A DIY event is a fundrasing activity that is organized and managed by a family, group, or individual who is acting independently of the ALS Association Greater Chicago Chapter. Examples of Community Partner Events might include; golf outings, bike rides, auctions, raffles, etc. Email sarah@alsachicago.org to get started! 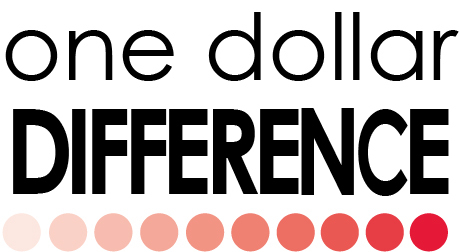 One Dollar Difference: Is the platform we provide for you to organize and promote your event! Click below to be taken to the platform. Looking for Walk to Defeat ALS Team Fundraisers? Click HERE!